Community Planning Videos Released on Vimeo! 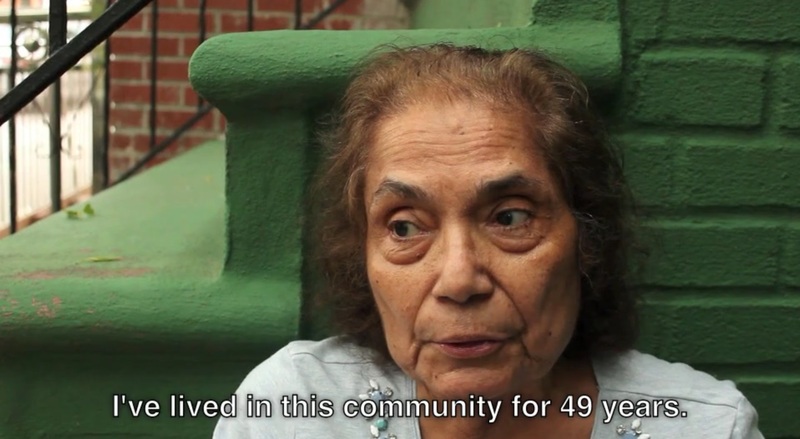 We're pleased to present three videos produced by UPROSE that played an important role in the community involvement process of the Upland Connectors project. As part of the initative, the DOT and UPROSE convened several community tours throughout 2015 to actively engage the neighborhood in assessing existing conditions and determining perceptions and priorities. The videos were shown to tour participants in order to get them thinking like urban planners as well as to engage their imaginations. Now they're available for a wider audience to enjoy! The first video, shown below, explored the notion of getting to know your community and its streets. Sunset Park Upland Connectors Project - Video #1 from Uprose Brooklyn on Vimeo. The second video takes a look at the role transportation plays in a community--how does street interconnectivity contribute to economic development and perhaps even climate resiliency? The third and final video tackles the question of community planning--how do you define local problems and assets? What tools are at our disposal to develop a bottom up and holistic approach to planning? Sunset Park Upland Connectors Project - Video #3 from Uprose Brooklyn on Vimeo. We'd like to extend a huge thank you to UPROSE for contributing such valuable pieces of documentation to the community planning iniatives of the DOT.